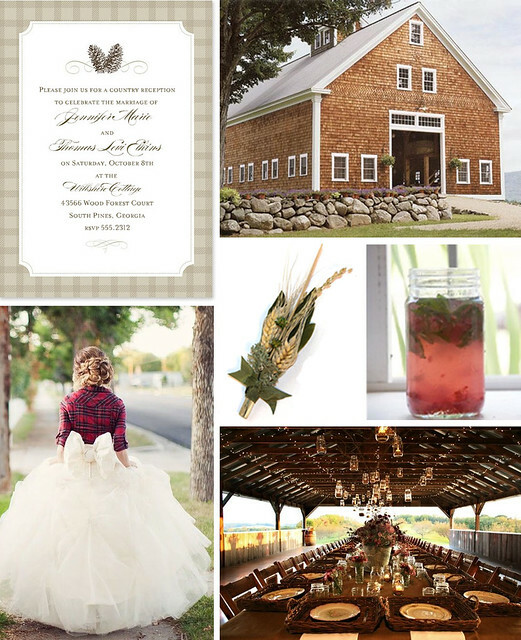 A barn is the perfect setting for a rustic, yet elegant affair. These rugged structures, accented with the luxe details of an ultra-formal event, make a stunning backdrop for wedding photos and offer a warm and welcoming atmosphere for guests. Wrap the rafters in twinkly lights and decorate with fresh and creamy accents for an event that is classically country.